Android smartphone owners are finally able to play the popular Cut The Rope smartphone game after it launched on the platform exclusively via the GetJar App Store. There had been rumours that the ZeptoLab bestseller was on would launch on Android smartphones this week after the CTRAndroid Twitter account pinged numerous Android blogs that the game would be released on Friday. 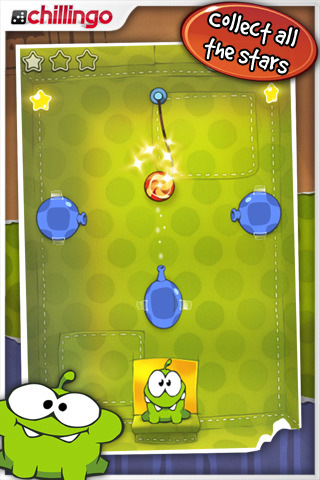 The aim of Cut The Rope is to place a piece of candy into the mouth of Om Nom, a cartoon monster. 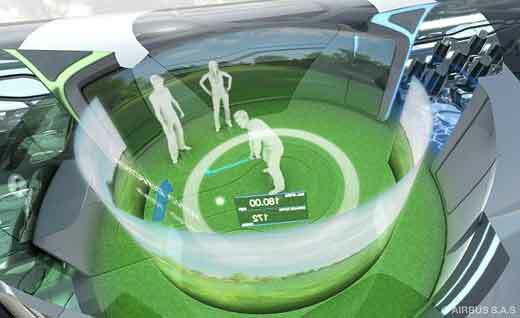 The candy is suspended by one or more ropes that the user needs to swipe to cut, helping to move it closer to the goal. The user needs to pick up three stars on each level, whilst avoiding spikes or electricity. 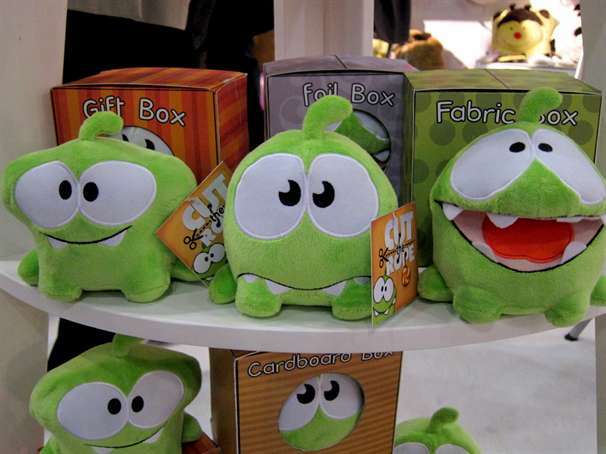 Launching in October 2010, smartphone game Cut The Rope has enjoyed huge success on the Apple App Store, with many players preferring it to cult smash Angry Birds. The game sold more than one million copies, just ten days after its launch on Apple devices. Cut The Rope is free to download but is ad-supported. To download it, click this link.